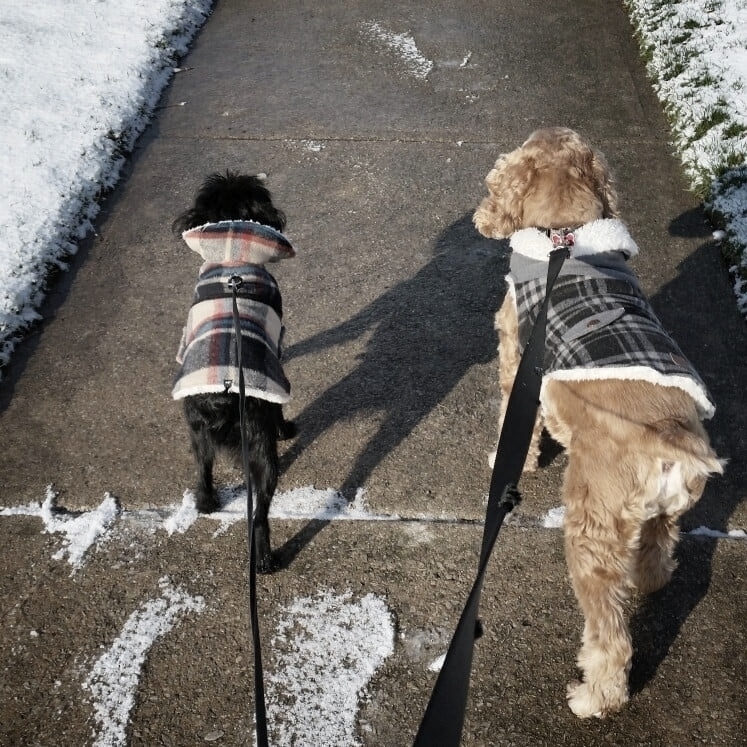 With all of our dog walking services, you can trust us to always have a fun visit with your furry family member. It's not just a walk, it's always an adventure, always engaging, always a teaching and learning experience from both dog and handler. The best part of our job is learning about our furry clients so that we can tailor our visits to each individual dog's personalities & needs. You will receive fun updates with photos sent daily by your dogs care taker! *Special* 50 Minute Walk & Work!- $50 (Book with Sandra, our Owner and Certified Dog Trainer) Along with the daily walk, she will Personally design a training routine tailored to the specific behaviours and needs where you would like to see improvements on. Please contact us for more details & to book initial assessment.